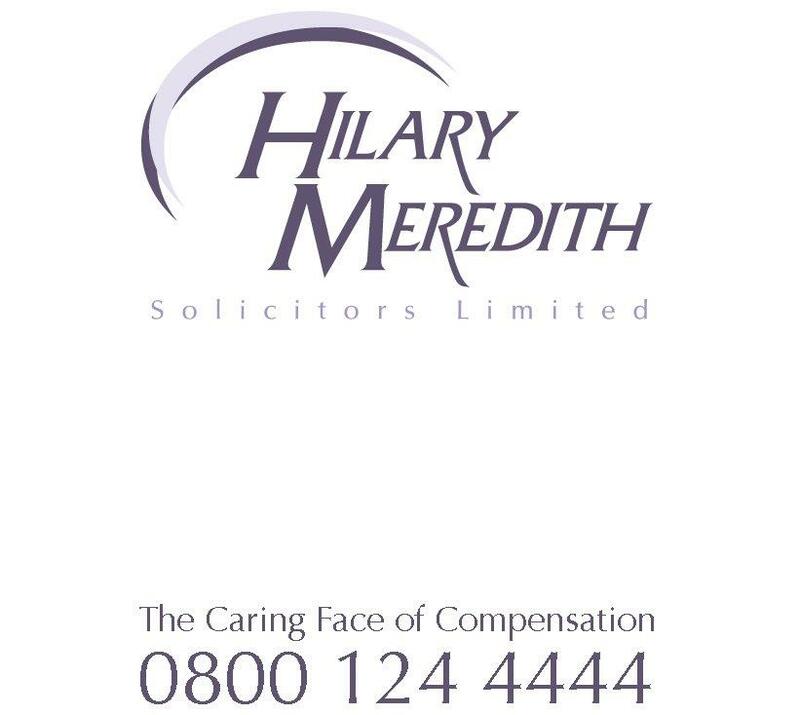 On 16 September 2015, the Tower of London will be the spectacular backdrop for celebrations to mark the Queen becoming the longest reigning monarch in British history – and Hilary Meredith Solicitors is delighted to be a sponsor of the event. The For Queen & Country fundraising evening will be attended by 450 guests with a private viewing of the Crown Jewels and an auction. The Queen will reach the milestone on 9 September when she passes the record set by her great-great-grandmother Queen Victoria, who died in 1901 at the age of 81. Buckingham Palace calculated Victoria reigned for 63 years and 216 days – a total of 23,226 days, 16 hours and 23 minutes. “This promises to be a truly special event. “The historic London landmark, for the first time, has been given special permission to project a series of images and animations onto The Towers walls. “The illuminations will be turned on by former head of the Armed Forces Lord Dannatt, now the tower’s most senior official, the constable and wounded soldiers. The Coming Home charity are organising the event and hope to raise £250,000 for the Haig Housing Trust to help house severely wounded serviceman. The Coming Home Campaign funds specially adapted homes for our seriously injured heroes. After gruelling rehabilitation, many of our wounded have to leave the Armed Forces. They have to face the reality of rebuilding a new life under challenging circumstances. One of their biggest challenges is to find specially adapted housing in the right area to ensure security, specialised support, medical treatment and family stability. December 2007: Queen Elizabeth II became the longest living British monarch, overtaking Victoria who died when she was 81. May 2007: she became the second-longest reigning monarch in British history when she overtook George III. 2012: the Diamond Jubilee river pageant set a new world record for the number of boats in a parade with more than 1,000 vessels taking part and 670 making the complete trip down the Thames to Tower Bridge. The Queen is the second longest serving current head of state in the world after King Bhumibol Adulyadej of Thailand, who has been on the throne since 1946. She holds the world records for most currencies featuring the same individual. Queen Elizabeth II will enter the history books taking into account 63 years plus 16 leap days and the timing of George VI’s death. Queen Victoria came to the throne on 20 June, 1837. She became the figurehead of a vast empire and her reign spanned the rest of the century amid great industrial, cultural and scientific changes to society. From 1861 until she died on January 22, 1901, she wore black, mourning the early death of her consort Prince Albert. At the age of 25, Princess Elizabeth Became Queen Elizabeth II on the death of her father King George VI, who died in the early hours of 6 February, 1952. Like Victoria, she has acted as a figurehead of continuity as the country has modernised and witnessed massive cultural and technological change. She has served, with the Duke of Edinburgh at her side, through the 20th century, the Millennium and into the 21st century, witnessing a succession of British governments and political change.